BEIJING (Reuters) - China's three largest bitcoin exchanges said on Wednesday it was unclear when they would be able to resume withdrawals of the cryptocurrency, as they needed time to beef up systems and secure regulatory approvals. BTCC, Huobi and OkCoin halted withdrawals early last month amid growing scrutiny of the industry by China's central bank, which is concerned over bitcoin speculation and its potential use in money laundering. The companies said they were working with counterparts to establish industry standards and develop a self-disciplined system. "We have been trying to make the bitcoin industry healthy in a compliant way," the firms said in separate, but identical statements. "Once we get approval from regulators, then we can carry out withdrawals." BTCC had previously said the suspension would run for a month, from Feb. 15 to March 15. 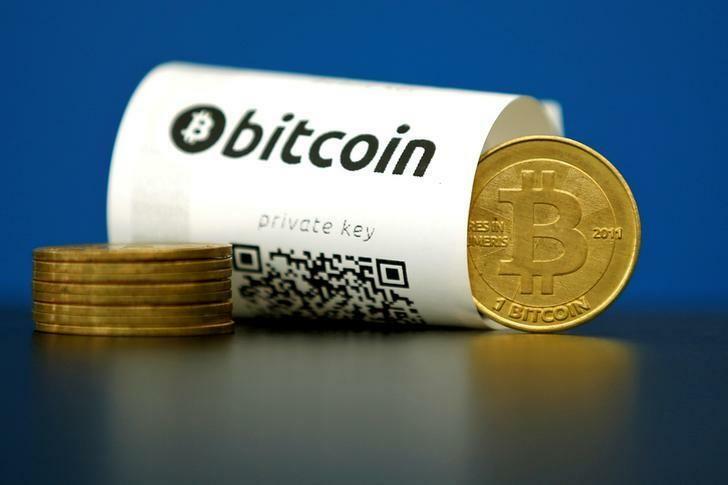 Beijing signalled it was keeping a closer eye on the bitcoin industry in January by launching checks into BTCC, Huobi and OkCoin, amid growing government efforts to stem capital outflows and relieve pressure on China's yuan currency.